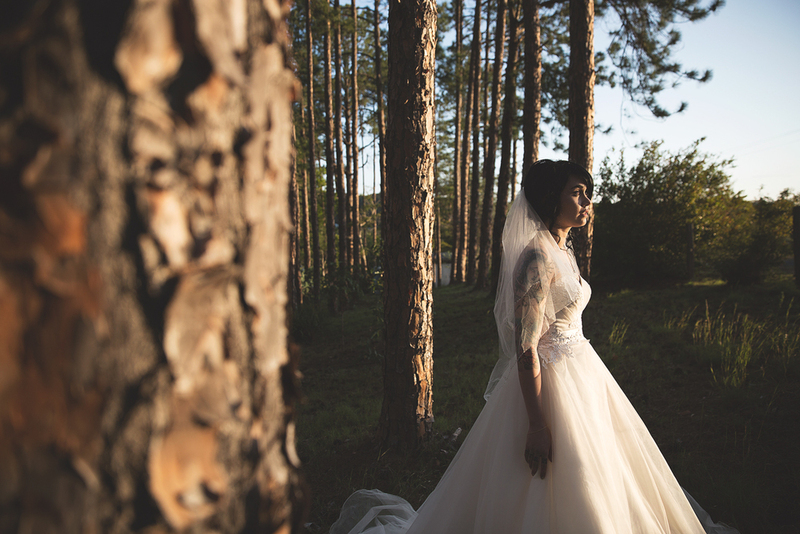 Getting married but don’t like following traditions?.. 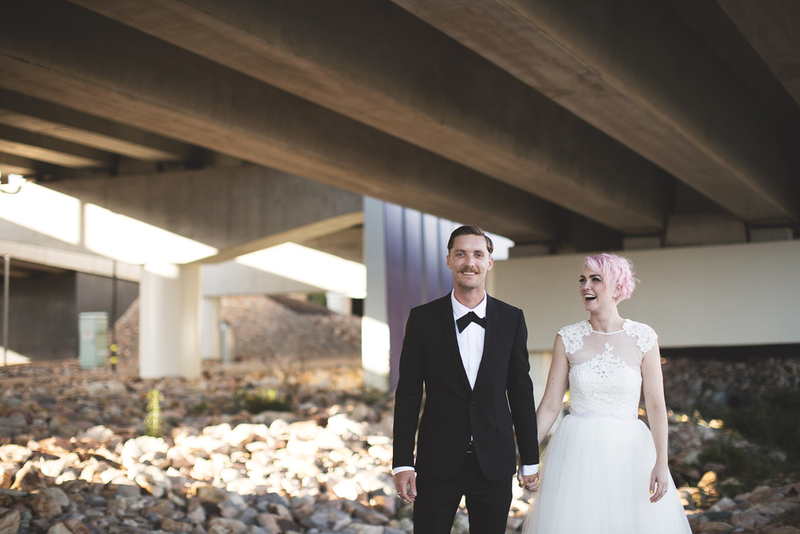 Chuck a geez at how Tilly and Cheyne made their wedding day all about THEM!! From the minute Zack sneakily proposed to Anna in front of me whilst I was photographing their maternity session, I knew their day was going to be a damn good time.. they proved me right! 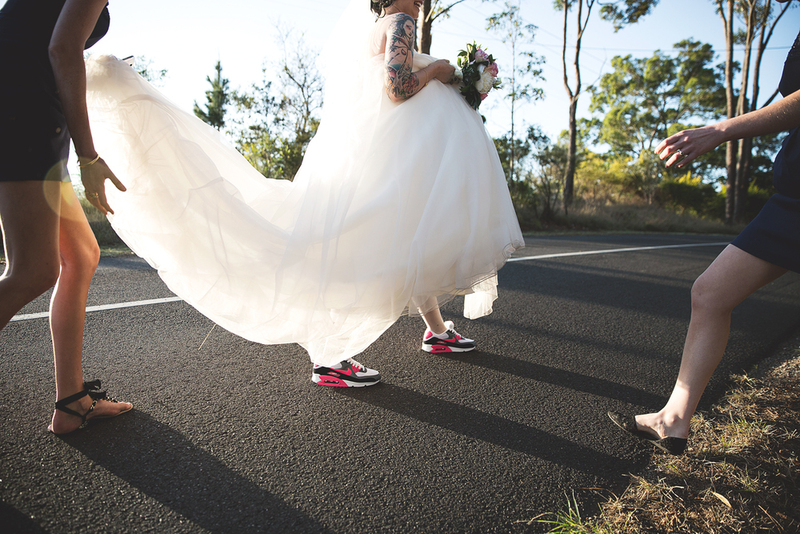 When wedding planning gets too hard, just elope and surprise everyone at the 'wedding'! Before Tinder, Instagram and Facebook there was Myspace where you could tell a whole lot more about someones personality by the song playing on their profile and the exsessive use of GIF's.. Fast forward to the future and while Myspace has disappeared, the love found on there between Amy + Dane has not.. 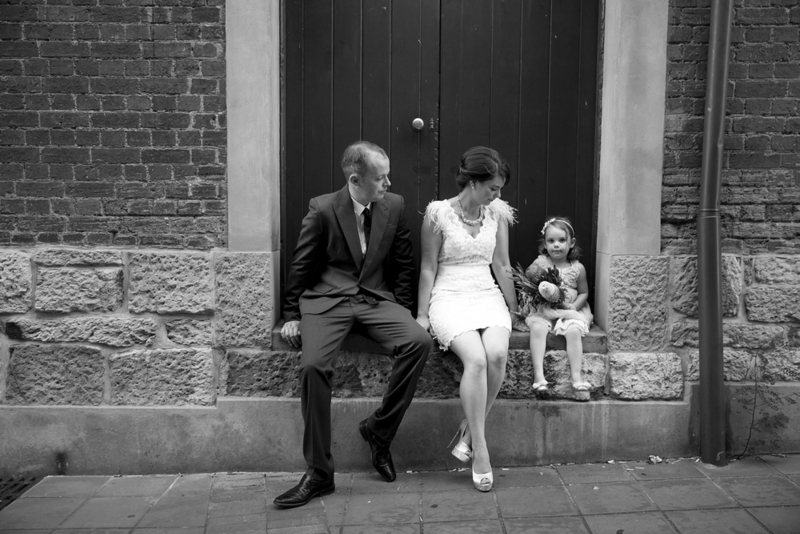 When your best mates get married, its hard to say no! Set in an artist commune built in 1934 in the outskirts of Melbourne, this day was rich with vinyl, liquor and disney karaoke. Other side of the world, check. Lifesize dinosaurs, check... Travel with me to Jelena + Michaels summer wedding in Switzerland! 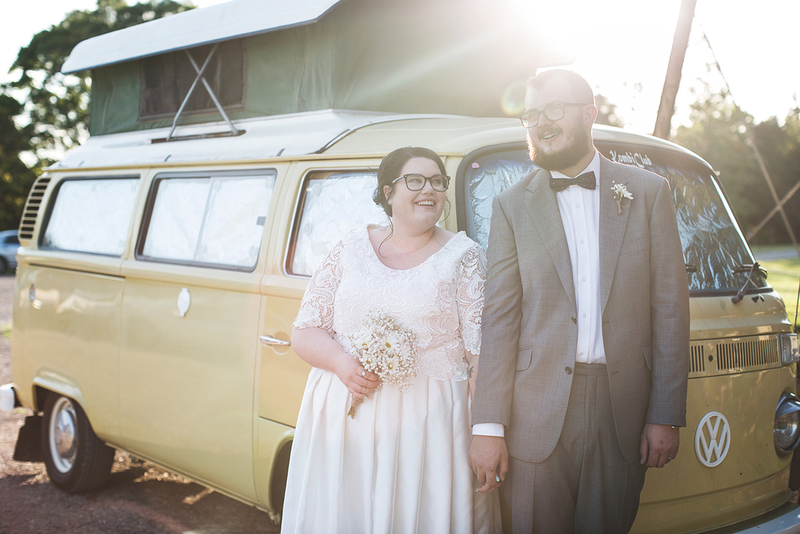 With a spot of falconry, an ancient castle and picking her own bouquet, Sigrid and Jonny wanted their day to be as stress free as possible to leave as much room for magic.. they got what they wished for! Married by Elvis and a reception at the most offensive restaurant in the world.. 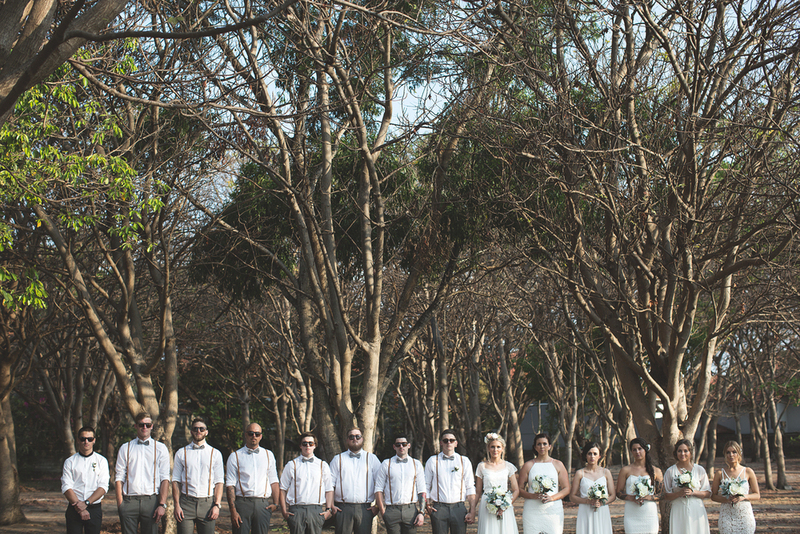 This ain't your typical wedding! 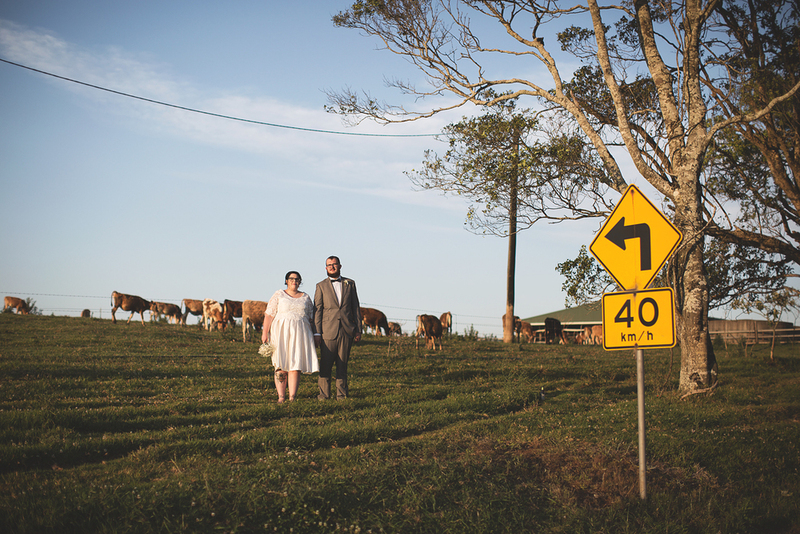 When you and your friends love to party, it makes sense you drive them 3 hours out bush to a barn so you can have a no rules wedding! The plus side of having two weddings is having two dresses, the plus side of having two girls is you can dress them up in your wedding dresses and head bush! 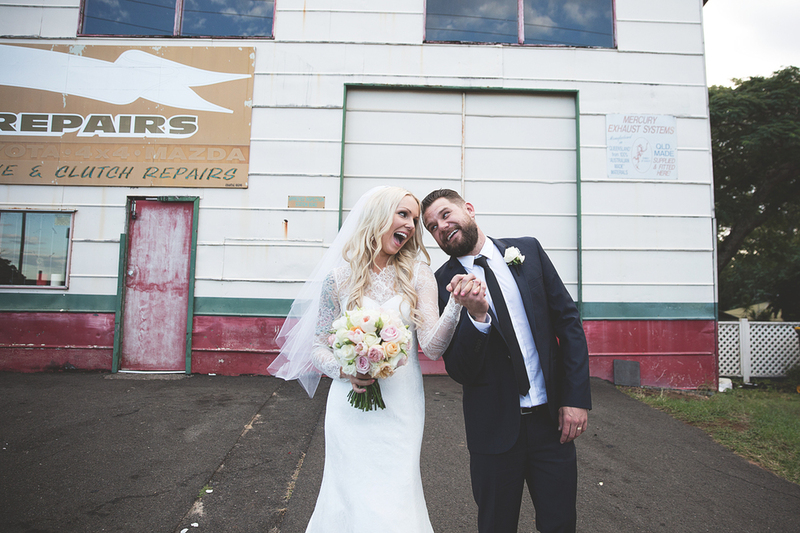 They found each other at the shops, its a love story that took them all over the world and back again to their own backyard and the first public wedding held at Northey Street Markets here in Brisbane! 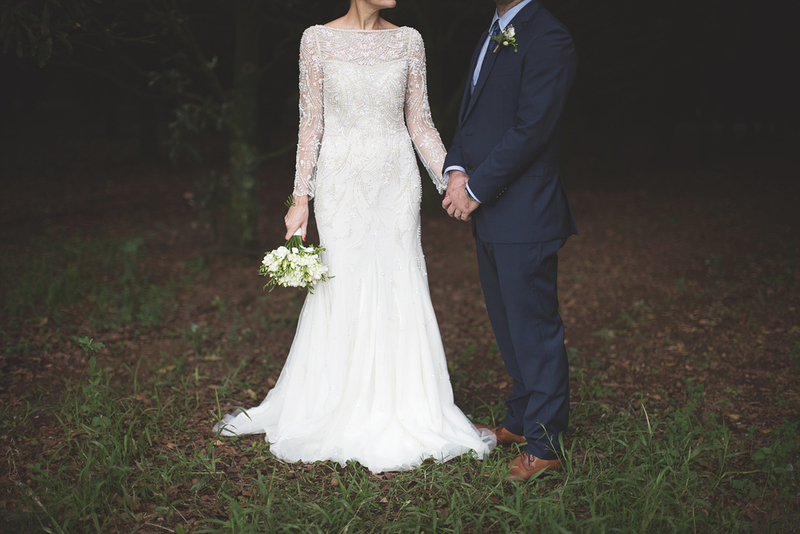 When a country girl meets a surfy boy you meet in the middle and get married in a shed in Byron Bays rolling hinterland! 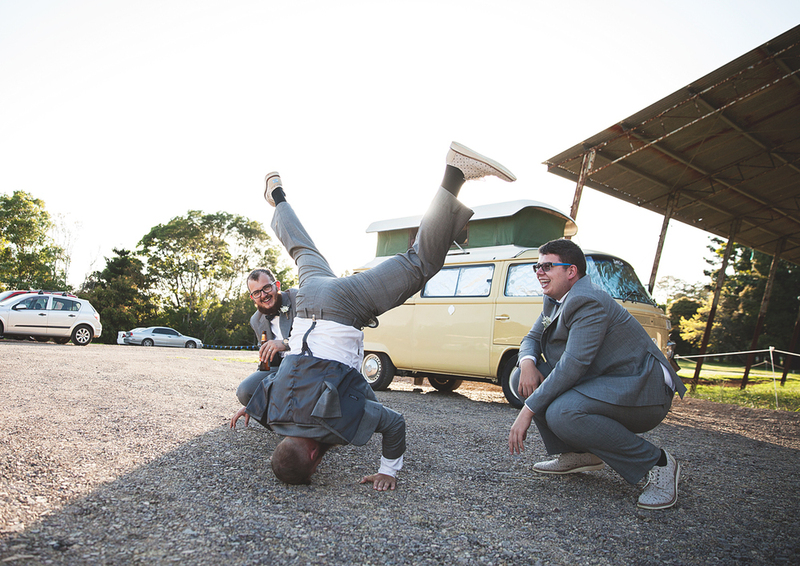 As featured on Rock + Roll Bride, check out what happens when you do EVERYTHING your way on your wedding day! 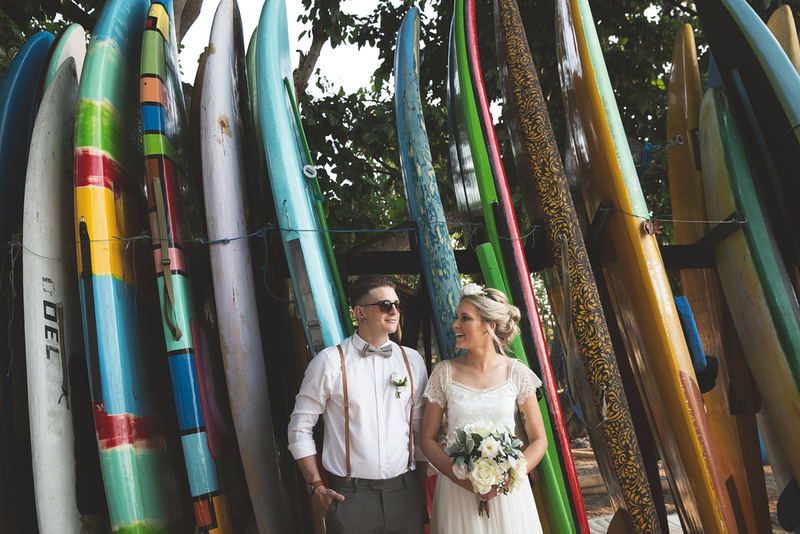 Far from home but surrounded by the ones who matter most, Regan + Jake got married just how they wanted.